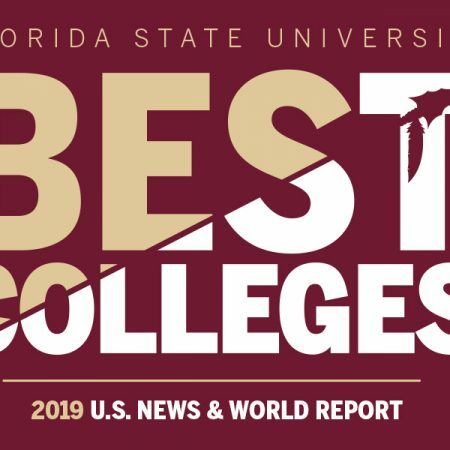 A shared sense of purpose, trust in university governance and positive views of senior leadership by faculty set Florida State University apart from its peers, according to results of the latest Collaborative on Academic Careers in Higher Education survey. 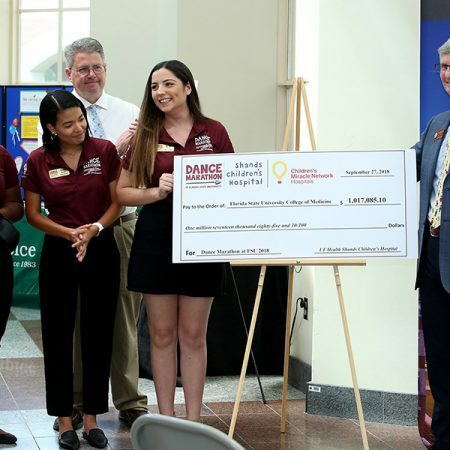 Continue reading "The Big Story: October 8, 2018"
Dance Marathon at Florida State University and Children’s Miracle Network at University of Florida Health Shands Children’s Hospital presented a check Thursday for more than $1 million to the FSU College of Medicine for the benefit of children throughout Gadsden and Leon Counties. 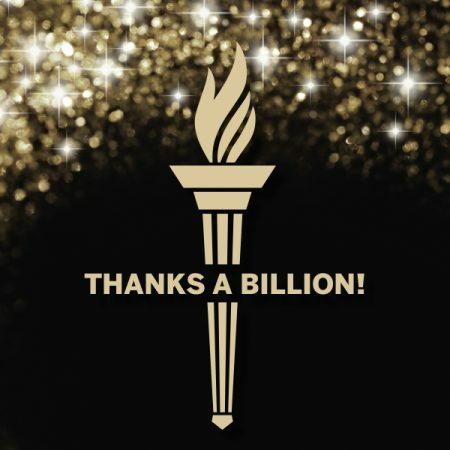 Continue reading "The Big Story: October 1, 2018"
Florida State launched Raise the Torch: The Campaign for Florida State in July 2010 with a goal of raising $1 billion. 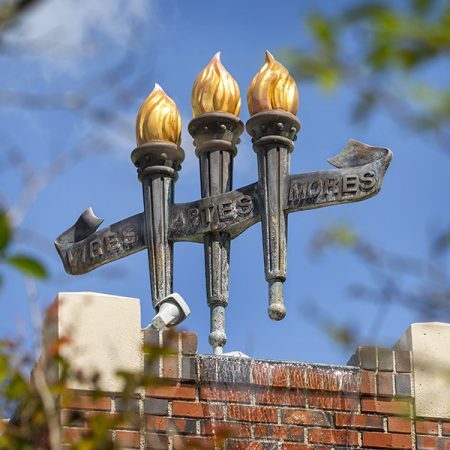 FSU reached and exceeded that lofty goal with$1,158,665,865 in gifts and pledges received from donors and supporters upon the campaign’s official closing June 30, 2018. 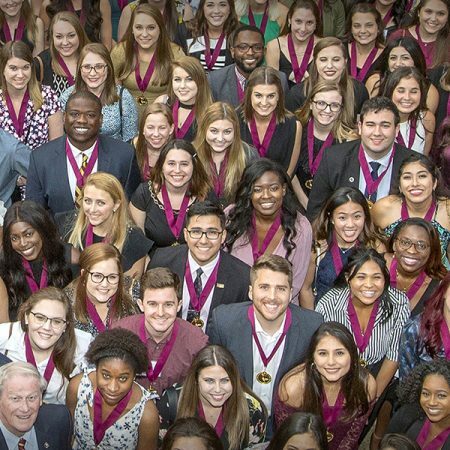 Continue reading "The Big Story: September 24, 2018"
Florida State University has been recognized by INSIGHT Into Diversity magazine as a “Diversity Champion” in higher education. 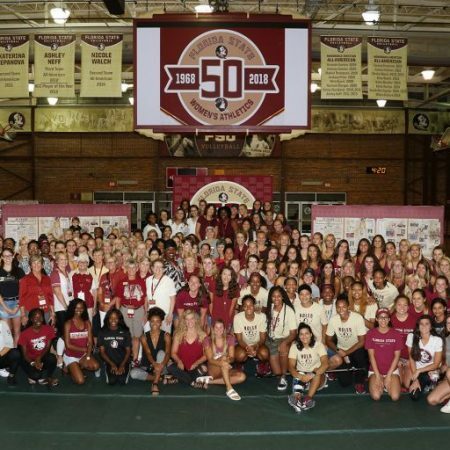 Continue reading "The Big Story: September 17, 2018"
Continue reading "The Big Story: September 10, 2018"
Coaches, players, alumni and friends kicked off the 50th anniversary of a continuous women’s intercollegiate program at Florida State University during a celebration Sunday at Tully Gym. 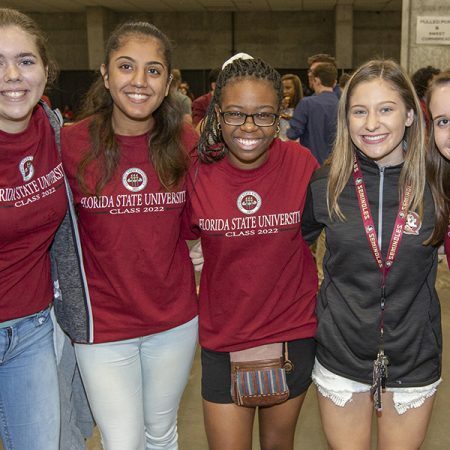 Continue reading "The Big Story: September 4, 2018"
Members of Florida State University’s Class of 2022 were welcomed, challenged, inspired and introduced to university traditions during New Student Convocation Sunday, Aug. 26. 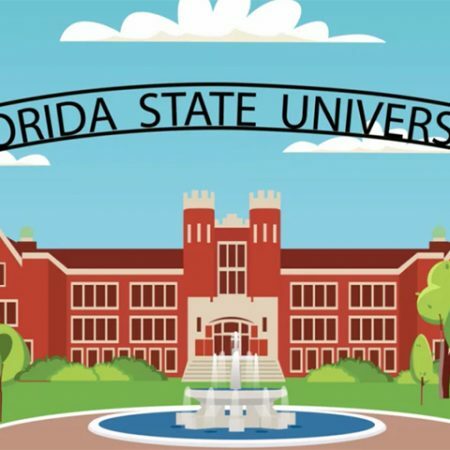 Continue reading "The Big Story: August 27, 2018"
As FSU prepares to welcome more than 6,000 freshmen this fall, the university is offering a new online tool to help students adjust to campus, improve mental health, increase resilience and reduce stress. 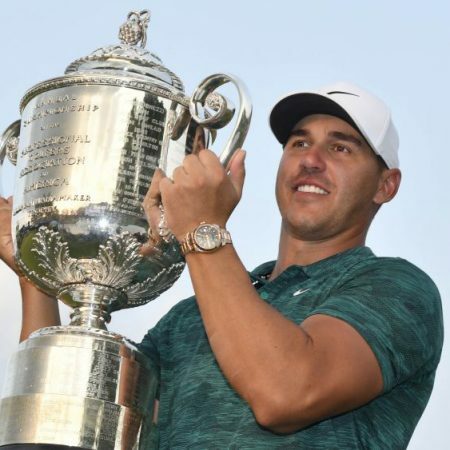 Continue reading "The Big Story: August 20, 2018"
Florida State University alumnus Brooks Koepka held off Tiger Woods to win his first PGA Championship and third career major Sunday at Bellerive Country Club in St. Louis. He is only the fifth player in men’s golf history to win the PGA Championship and U.S. Open in the same year. 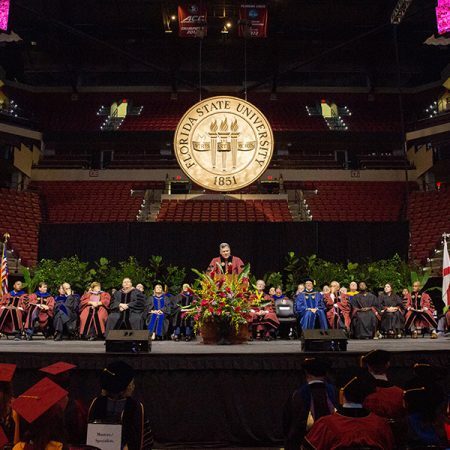 Continue reading "The Big Story: August 13, 2018"
Hundreds of Florida State University students stepped across the stage Friday, Aug. 3, and Saturday, Aug. 4, to accept hard-earned degrees during two jubilant summer commencement ceremonies that paved the way to new adventures for each graduate. 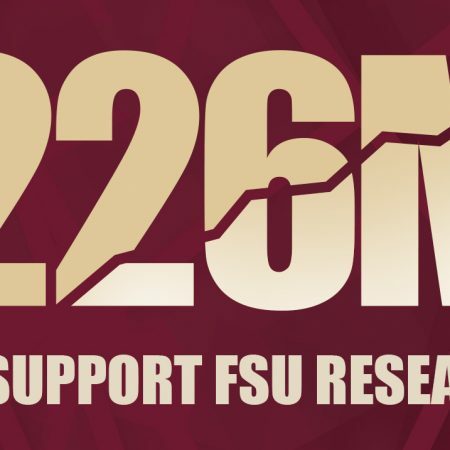 Continue reading "The Big Story: August 6, 2018"
Florida State University researchers brought in more than $226 million in the 2018 fiscal year from federal, state and private sources to support investigations into areas such as nuclear science, climate change, the effect of deep space travel on human health and much more. 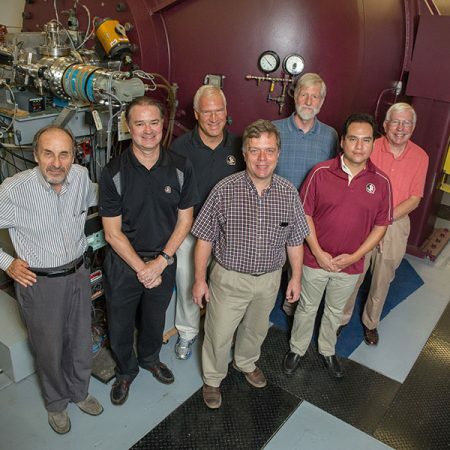 Continue reading "The Big Story: July 30, 2018"
A team of Florida State University physicists will receive $1.7 million from the National Nuclear Security Administration over the next five years to help boost the nation’s nuclear science workforce. Continue reading "The Big Story: July 23, 2018"